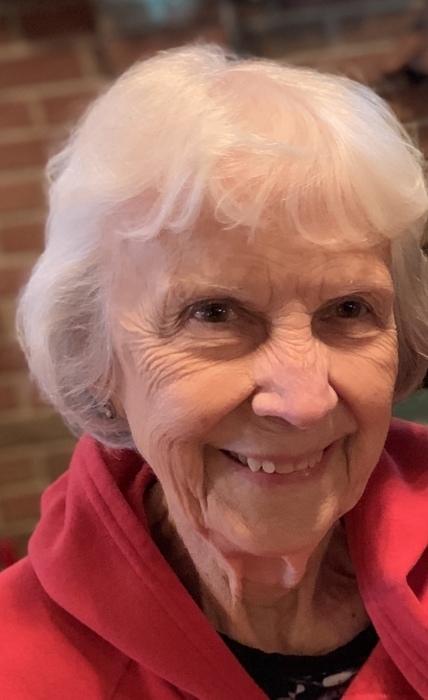 Age 91, of Wilmington, Ohio, passed away peacefully surrounded by her loving family on Tuesday afternoon, March 19, 2019 at home. She was born January 14, 1928 in Hillsboro, Ohio, daughter of the late James B & Katherine (Bracken) Chaney. On a sunny day of August 1948 at the Mt. Olive Church near New Vienna, Ohio, she married Richard Irvin Swindler, who preceded her in death on June 30, 1997. A graduate of New Vienna High School and a member of Wilmington United Methodist Church, she had been an Administrative Assistant to a bank president, secretary to a superintendent of schools, and an accountant at Swindler and Sons Florist, while being a full time mom and a mother to many. She was a devoted volunteer at the Clinton Memorial Hospital for 40 years. Surviving are her children-Craig (Janet) Swindler of Charlotte, NC, Katherine "Kitty" (Les) Butcher of Westerville, OH, Jim Swindler of Temecula, CA, & Sarah (Jeff) Stevenson of Martinsville, OH; grandchildren- Clay (Nicole) Swindler, Janell (Josh) Cowley, Lyle (Leslie) Giacomelli, Billy (Nicole) Giacomelli, Shane (Kim), Swindler, & Daniel Stevenson; great-grandchildren- Brianna, Kandice, Jenna, Peyton, Callie, Joey, Carter, Mason, Nathan, & Alexa. A gathering of her family and friends before her Celebratory Time will be from 1-3 PM, Sunday, April 14 at the church. A Celebration of Shirley's Life Service will be held 3:00 PM, Sunday, April 14, 2019 at the Wilmington United Methodist Church, 50 East Locust Street, Wilmington with Pastor Marie Smith officiating. Private immediate family only interment services will be in the Sugar Grove Cemetery, Wilmington. 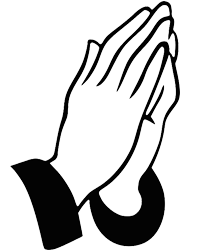 The Fisher-Edgington Funeral Home, Wilmington has been entrusted with the arrangements. To sign the online guest book, please go to edgingtonfuneralhomes.com.